Evinox ModuSat® HIU’s are the Only Units Available that Feature Integrated Pre-Payment Technology. 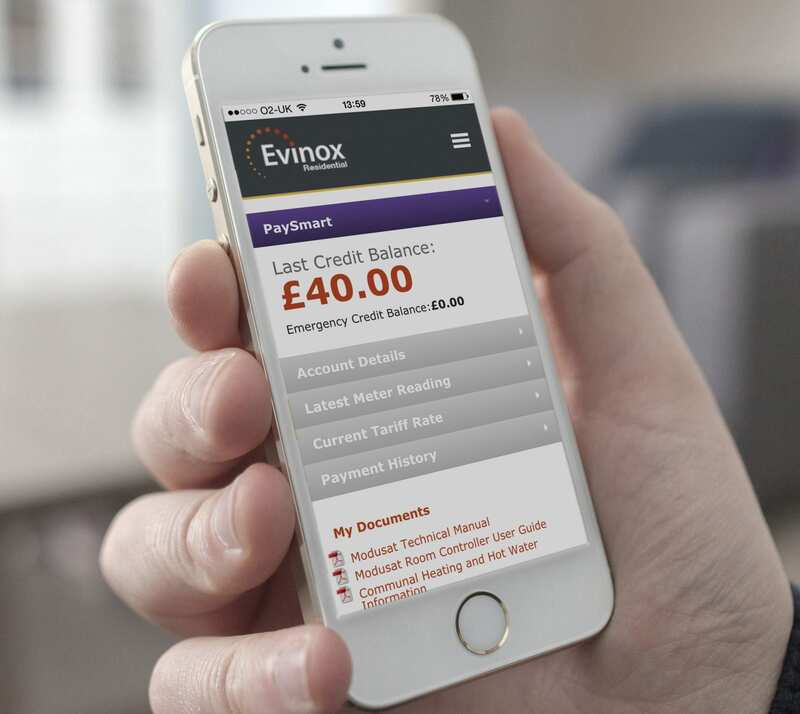 The Evinox PaySmart® “pay-as-you-go” prepayment solution enables residents to be in control of their own energy bills by paying for their energy in advance and therefore removing any burden of building up unpaid bills or debt, meaning there is zero bad-debt risk to you. A range of resident support tools, including online payment portal and resident information pack. 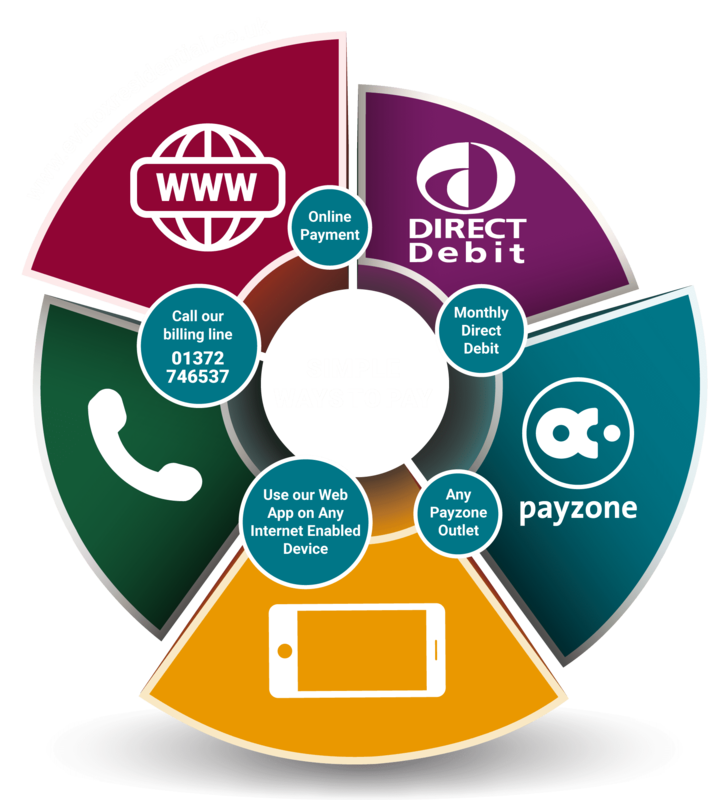 PaySmart® PAYG is integrated into Evinox ModuSat® heat interface units as standard, so – unlike many other prepayment billing solutions – can easily be activated remotely at any time and requires no additional hardware or infrastructure to set up. The system includes a number of user-friendly features and security provisions to prevent and detect unauthorized interference. The Heat Network (Metering & Billing) Regulations (2014) require each resident to be billed individually for the proportion of the total heat they consume from the heat network. We will propose initial consumption tariffs, based on either historic usage trends, or – in the case of new developments – our experience of similar schemes. Tariffs can be reviewed on a regular basis as required. 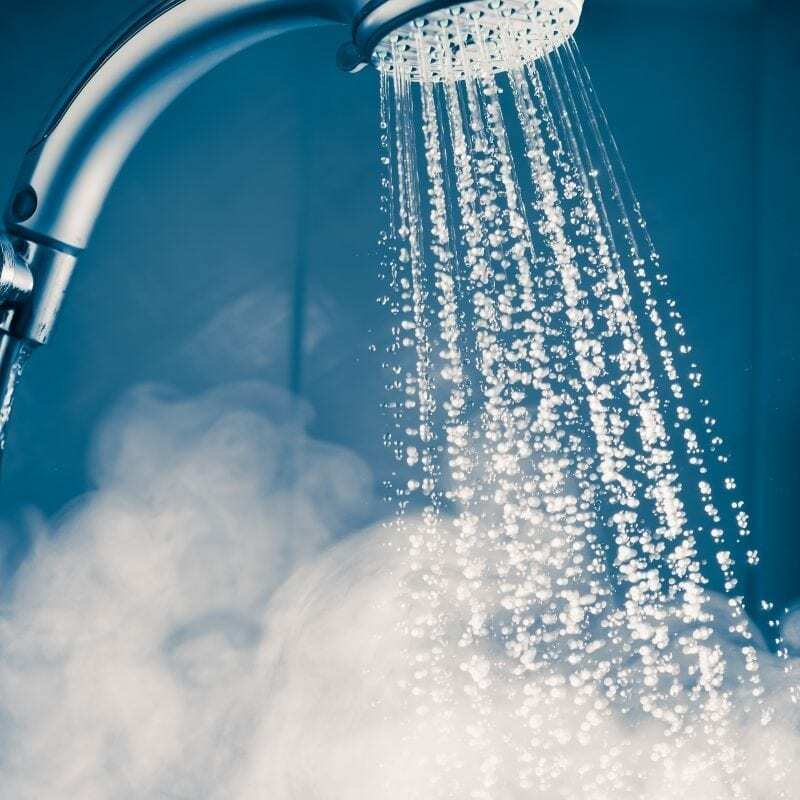 We believe that residents of communal heating schemes should only pay for the proportion of heat that they use, based on accurate meter readings. 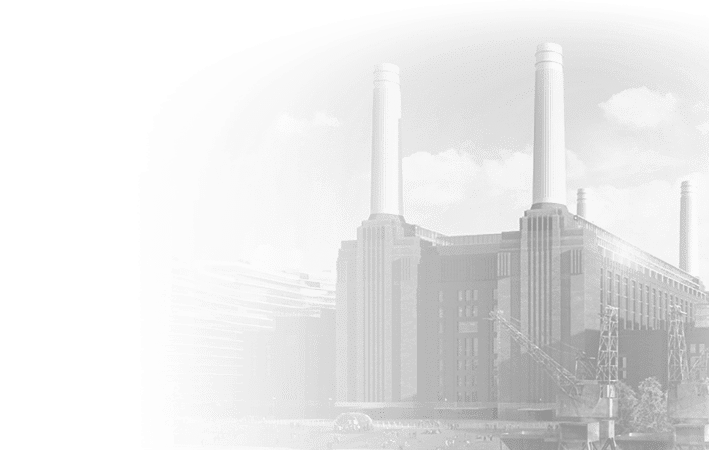 To calculate the tariff for a unit of heat, we divide the energy bill for the plant room by the total metered energy usage in all properties connected to the communal heat network. 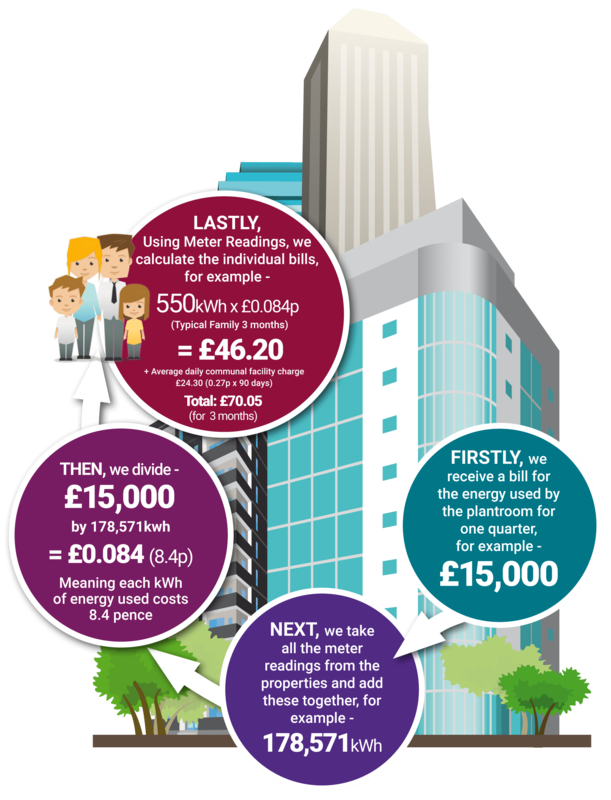 This provides the unit price for each kWh of heat used on site. 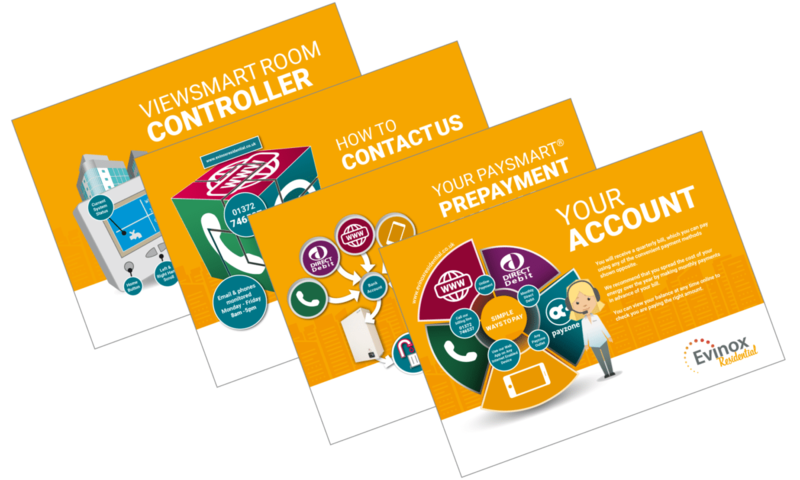 Every resident using the PaySmart system will receive a comprehensive, personalised Welcome Pack, providing all the details they need regarding the service and what they can expect. The pack contains details about the tariffs they will pay and the bills they will receive; information about their communal heating system; how to set up their online account or make direct debit payments; and how to contact us if they have a query, as well as other useful information. For ModuSat® systems, the communication network installed provides remote access to both the Heat Interface Unit, as well as the heat meters, and Evinox provides remote system monitoring as standard. 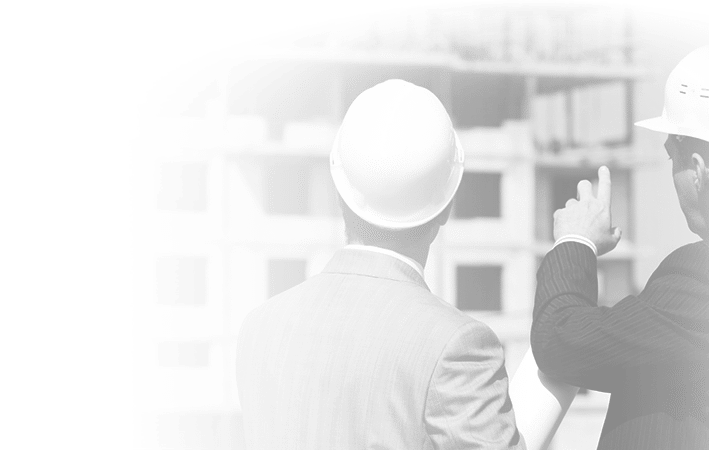 We will provide fault alarm monitoring of all homes, as well as pro-actively monitoring the performance of the system by recording flow rates and temperatures to identify potential maintenance issues, for example, low flow rates which may be caused by debris in the strainers. 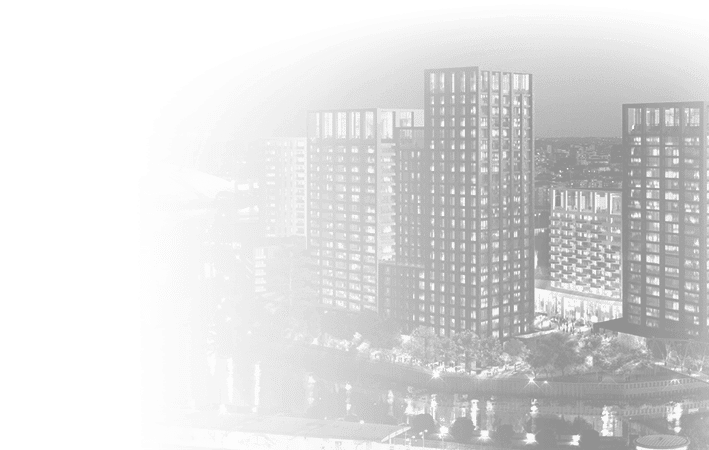 We provide first line telephone support to your residents, not only for billing queries, but also for any problems they may experience with setting and operating their Heat Interface Unit. Remote connectivity allows our Customer Care team to set up or adjust the Heat Interface Unit controls for your residents or check on the operational status of the units. Residents can access their account via our online portal at www.evinoxresidential.co.uk. This allows each resident to manage their own account, view their current balance and consumptions, as well as make online payments. We also provide a range of useful information to residents via this portal, including Frequently Asked Questions and user guides.